The holidays are right around the corner, which means we’ll soon be shelling out cash for everything from airfare for trips back home to holiday gifts. With this in mind, we thought a roundup of affordable jeans would be of interest. Scroll down to shop 17 under-$100 jeans to keep you stylish well into winter! Not sure what to wear with these boyfriend jeans? Try this striped top. What do you think of Instagram's decision to ban the hashtag #curvy? Sound off below! Want to see more black jeans? You got it! 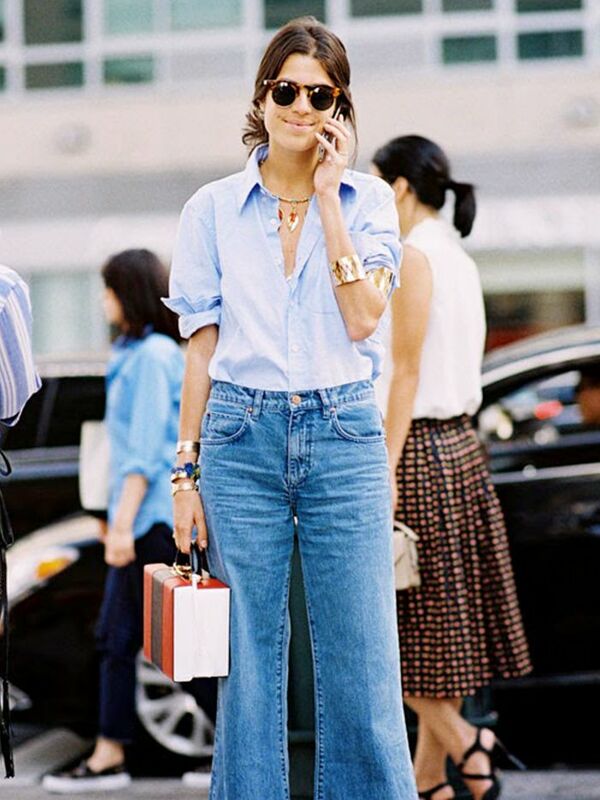 Wear a button-down shirt with straight-leg jeans! Do you normally splurge on jeans? Share your thoughts in the comments below!